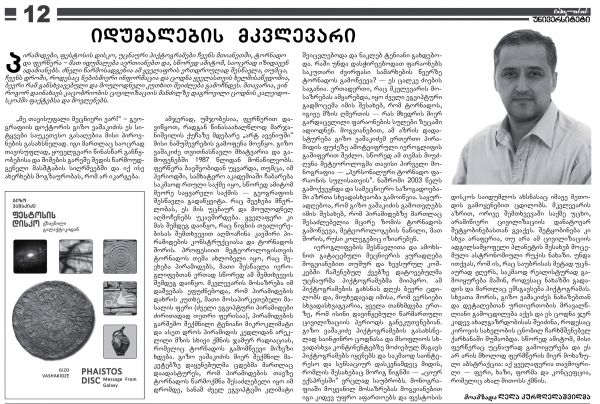 The newspaper "University of Tbilisi"
In the article the author tells about the presentation of Gizo Vashakidze’s scientific monograph entitled “The Personal Tornado for Pharaoh’s Soul” with the subtitle “The Mystery of Pyramid Disclosed in Georgia”, in the bookstore “Parnassus”. 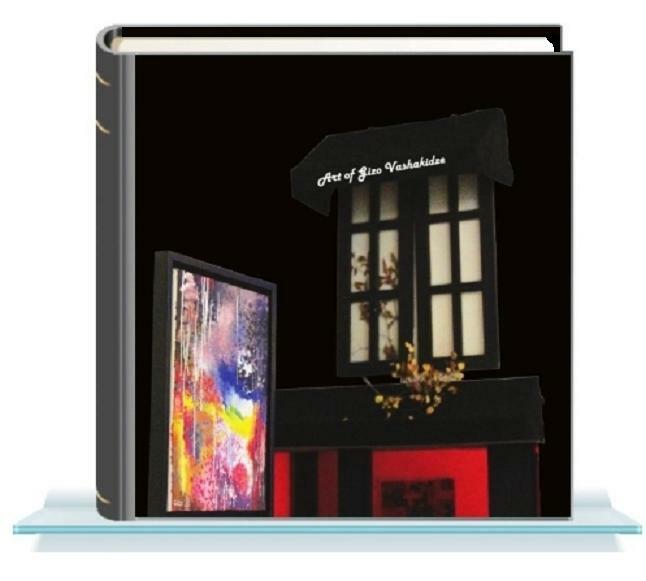 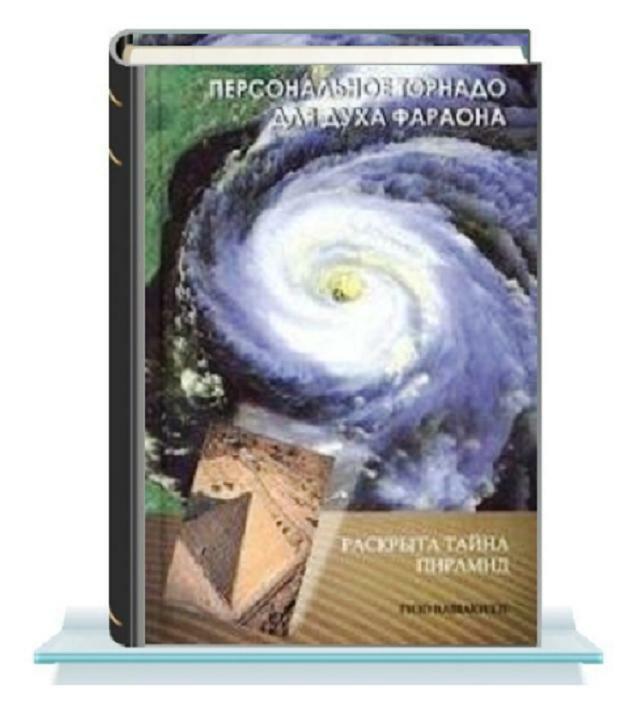 In the article the author tells about the presentation of Gizo Vashakidze’s scientific monograph entitled “The Personal Tornado for Pharaoh’s Soul” with the subtitle “The Mystery of Pyramid Disclosed in Georgia”, in the bookstore “Parnassus”. 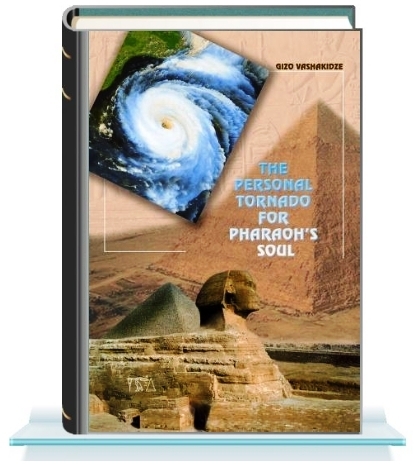 The article describes the process of book writing, provides the brief overview of the theory therein, the relationship between the Egyptian religion and meteorological phenomena, tornado phases depicted in the hieroglyphs and other. 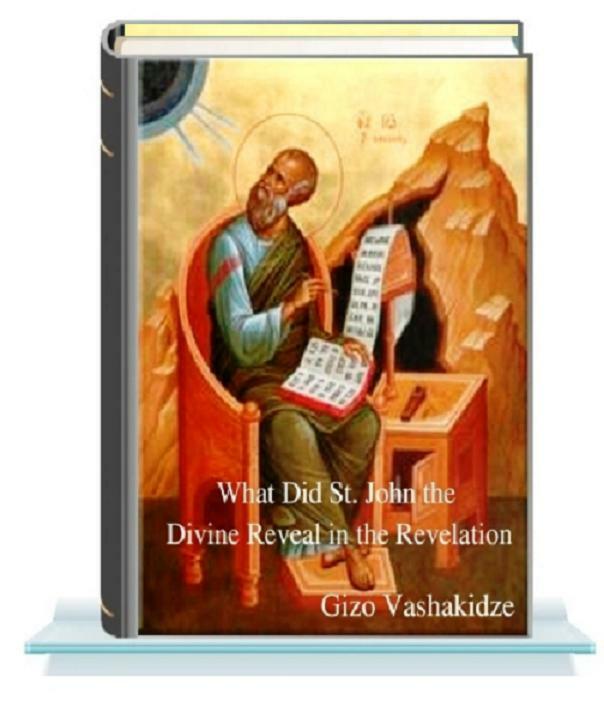 This article discusses the issues of Dr. Gizo Vashakidze’s scientific monograph entitled “The Heaven Express”. 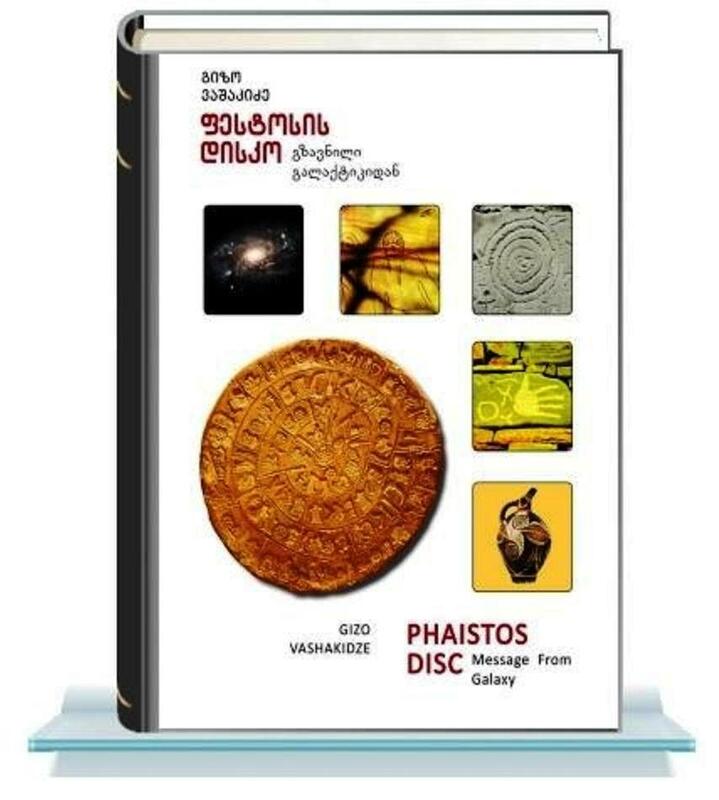 Based on the pictograms available in different parts of the Earth, the author proposes a theory about the expeditions of alien civilizations on the Earth. 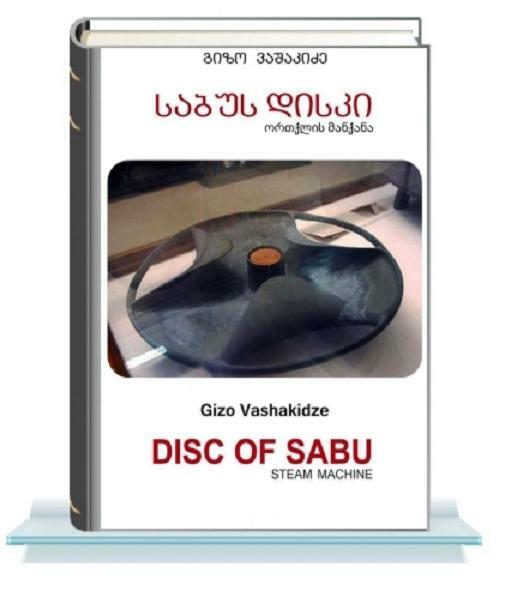 This article discusses the issues of Dr. Gizo Vashakidze’s scientific monograph entitled “The Heaven Express”. 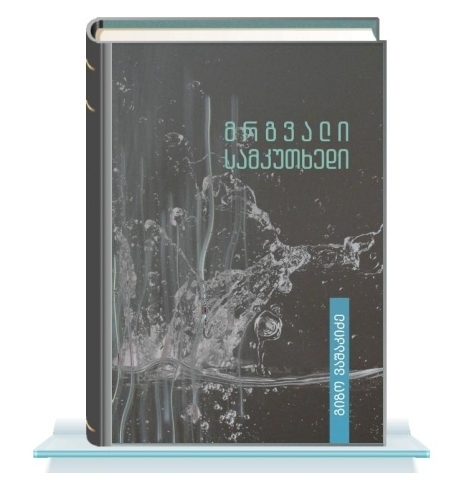 Based on the pictograms available in different parts of the Earth, the author proposes a theory about the expeditions of alien civilizations on the Earth. 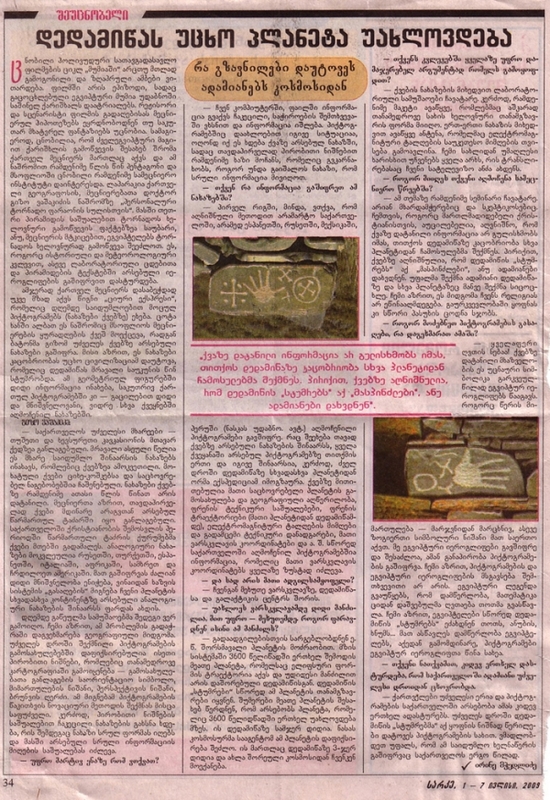 According to the author, the pictograms contain the information about the inhabited planets in the space, they also provide the coordinates of their star, geographical characteristics of the inhabited planets, the trajectories of the travel from their planet to the Earth, flight tehcnologies and many other information.